The invention of recombinant DNA (rDNA) technology in the early 1970s gave rise to the biotechnology industry. Scientists developed new techniques to isolate pieces of DNA from an organism's genome, splice them with other pieces of DNA and insert the hybrid genetic material into another organism such as a bacterium. Today, biotechnology companies routinely use these techniques to produce proteins, which provide many benefits. 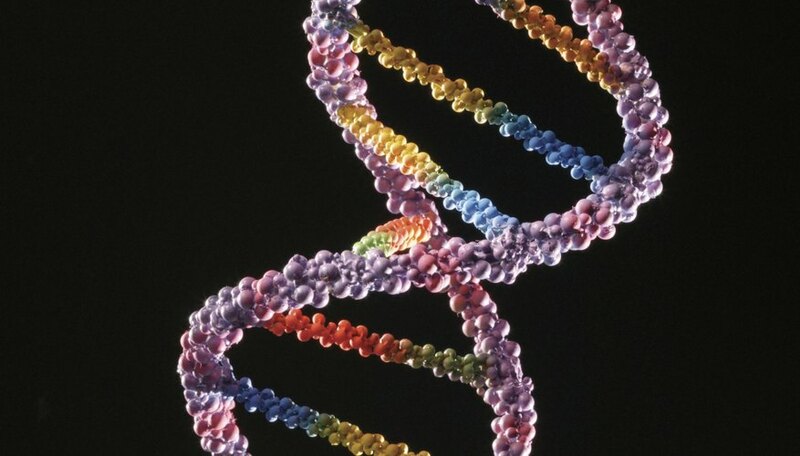 A variety of diseases are treated using rDNA proteins derived from humans or other animals. Insulin, for example, is used to treat diabetes. Before the development of rDNA technology, these proteins had to be produced by isolating them from human or animal tissue, an expensive and difficult process. Today, however, these substances can be produced in bacteria by using rDNA technology, which makes them more affordable and easily available. Human growth hormone and insulin are two of many proteins produced in this way. Before rDNA technology, hepatitis B vaccines used weakened or killed hepatitis viruses to stimulate a response from the human immune system. Newer vaccines use hepatitis B proteins produced with rDNA technology. As a result, vaccines now contain only a small amount of protein from the virus rather than a virus itself. The protein is completely noninfectious and unlike the virus poses no risk of causing an infection. Today, some scientists work with similar rDNA techniques to develop vaccines for other diseases such as influenza. Flu vaccines have traditionally been manufactured in chicken eggs, so people with egg allergies can't take them. Vaccines produced with rDNA methods don't have these limitations. Researchers often need to make and purify large quantities of a protein to study it and learn about its function. Purifying large quantities of protein from animal tissue can be difficult, especially if the protein is only present at low concentrations. By using rDNA technology, however, scientists can transfer the gene that produces the protein to bacteria. The protein can be produced and isolated with less time and effort than with traditional methods. 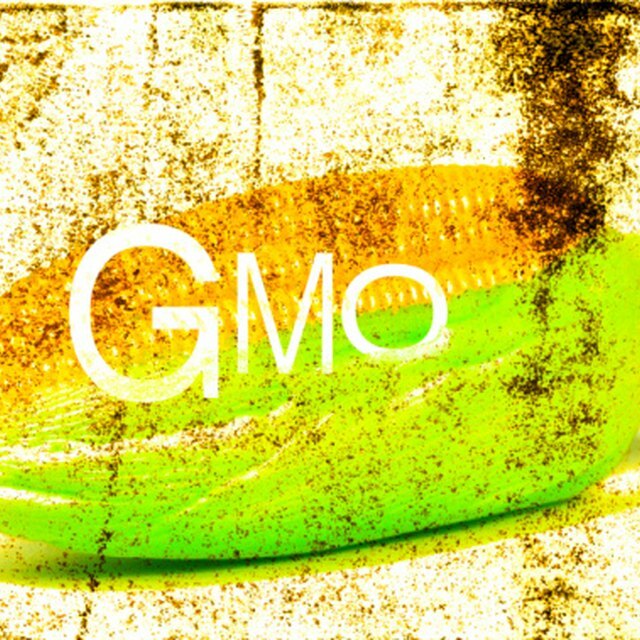 Some crop plants have been genetically modified so they produce and contain proteins normally found only in bacteria. These proteins make crop plants more resistant to certain pests or tolerant of particular types of herbicides. Techniques used to make these changes involve rDNA technology. Proponents of crop biotechnology believe these improved crops lead to better productivity and more efficient agriculture. Critics believe that crop biotech comes with risks to the environment and human health. They argue the benefits are overrated and outweighed by the risks. Brennan, John. "What Are the Benefits of Proteins Produced Through Recombinant DNA Technology?" Sciencing, https://sciencing.com/benefits-proteins-produced-through-recombinant-dna-technology-2044.html. 24 April 2017.